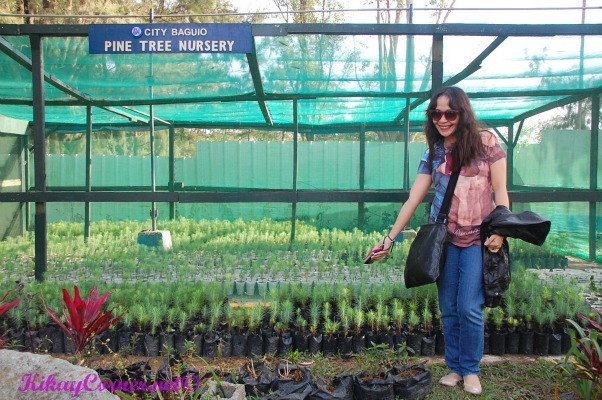 Seeing these Pine Tree saplings was the highlight of my first day in Baguio this week. 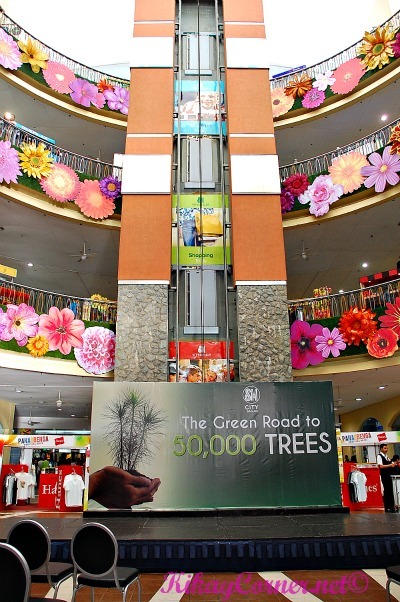 When I personally asked SM Baguio’s mall manager, Mr. Jansenn Pe, about the percentage of these trees that actually live. He said around 95%. Knowing that these pine trees need nurturing, Mr. Pe reiterated that SM does not just stop at planting. They actually make sure that the trees are given the care that it needs with regular weeding out and care that they need. They also replace whatever trees that do not thrive. 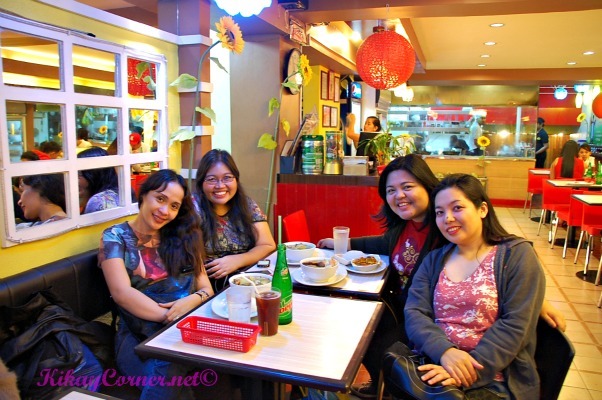 Our fun dinner was spent with my longtime blogger friend, Gem, who is a locale of Baguio. Amidst the crazy time and laughters of us four during dinner time, I picked Gem’s mind on her thoughts about what Baguio City has become now. It is a delight to know that consumers actually benefit because of the rise of competition within the city. Old establishments level up to service patrons better, et. al. In celebration of Panagbenga Festival, comes this floral and colorful SM Baguio Atrium backdrop. Seeing all those flowers is enough to make me feel oh so festive! I would have loved to stay around to witness the gorgeous floats people are probably fussing over to create until now. This is the second year I have witnessed the beauty of Baguio during its flower festival. There is just no festival that can be prettier. 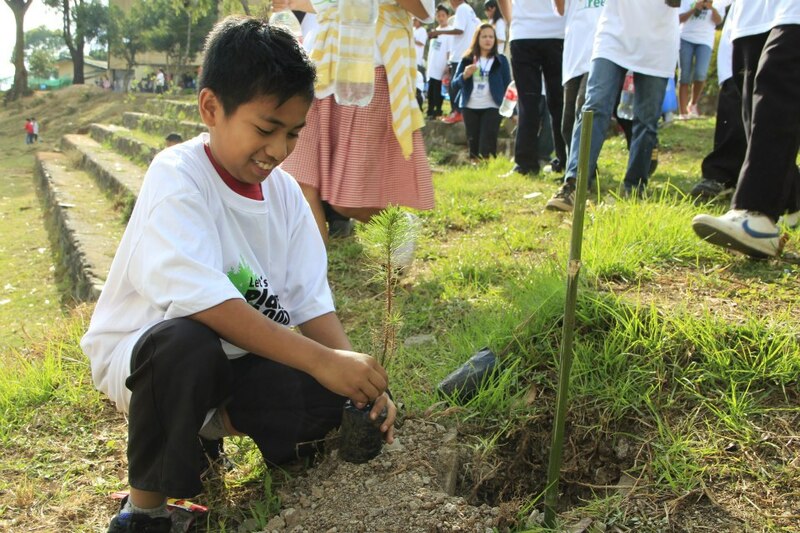 a student of Quezon Elementary School in Baguio plants a pine tree sapling. Under the Department of Environment and Natural Resources (DENR), “Green Road to 50,000” started in January 2012 with SM employees working side by side with schools, independent groups and local government agencies in Baguio. The goal is to plant 50,000 trees within the next three years to support the National Regreening Program. 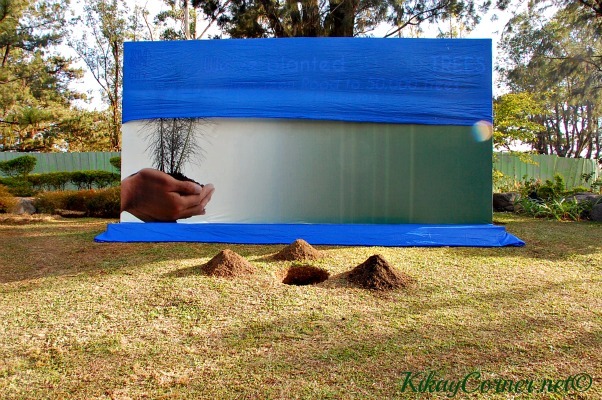 To date, Pine tree saplings have been planted and cared for in Busol Watershed, Burnham Park, public school premises, Buyog Watershed, Tuba Benguet and SM City Baguio mall grounds. The 30,000th tree was officially planted by VIP guests, Ashley and Alodia Gosiengfiao, Sam Concepcion, Ms. Earth Stephany Stefanowitz with the SM Executives last Wednesday, February 20, 2013. Kudos to SM for keeping to its word and going the extra mile! Because to date, SM Cares has actually planted more than the DENR required. On top of that, other programs including waste management and recycling programs continue to reinforce the cleanliness of not just its mall surroundings but the entire community where SM operates. Such a wonderful experience. I would love to partake on tree planting too if given a chance. love that photo of you with those little seedlings, 30,000th tree planted, that is just awesome to be part of, keep on planting. This is a rather controversial project of SM Baguio. Controversies aside, I think this is a bold but good move of the company. SM Baguio btw is my most favorite SM. I was there 5 years ago. You are so lucky to witness the said event. I liked the idea and the first to take and act for the challenge are the Filipinos because Baguio is one of our Filipino heritage. Congrats. Saludo ako sa iyo, isang bayani, Honestly isa ako sa signatory sa Anti-SM Baguio campaign. That’s a very great campaign! 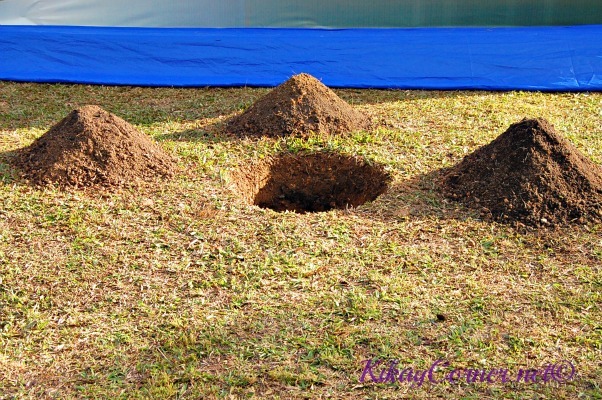 A business that protects environment and helps in propagating the beauty of nature. 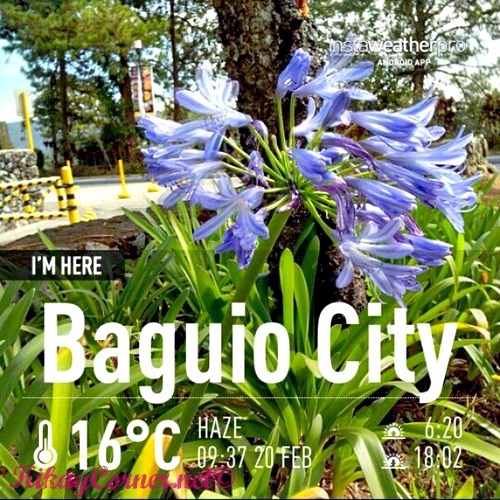 Last time I’ve been to Baguio was last 1987. I think when I step on the place again, I will not recognize it anymore because of the modernization that took place in a span of 26 years! 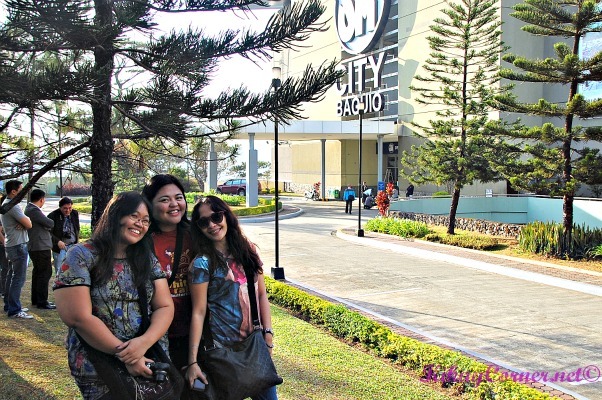 how i miss baguio city! hopefully i can visit the place soon. I hope investors won’t abuse the place. It’s hard to do it because in order to make a city’s economy grow, the government and investors always jeopardize the environment. it takes years to grow trees, you know. This is really an awesome event to be a part off. I like evens like these. Planting trees will be for our own good too. I hope it’s not too late for us to save Mother Nature.